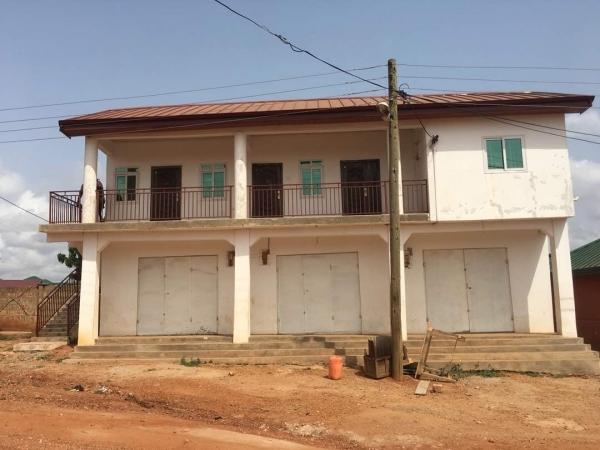 3 bedrooms newly built and executive house for sale at East Legon, near ARS Roundabout. All bedrooms have toilet and bath and it comes with a separate visitor's washroom. The compound is tiled and is very spacious. Price is a cool $150,000. 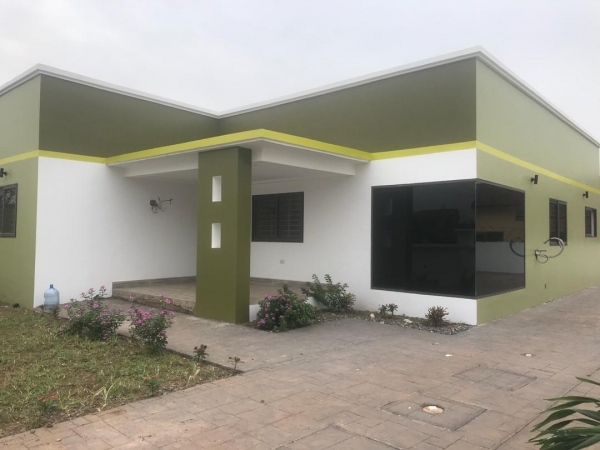 Kindly book a viewing with Dancity Properties today.